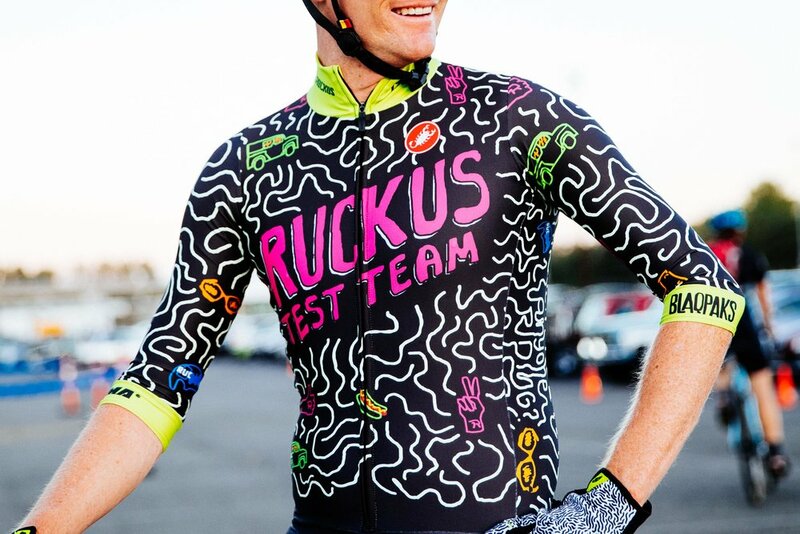 In collaboration with writer, MS Paint phenom, and singles speed racer extraordinaire, David Boerner, I designed a rad new kit for the Ruckus Test Team. After a few design pitches that ranged from tie-dye, acid-wash, and previously hand-drawn illustrations, we found a winner in using the squiggles and icons David drew in MS Paint. Yes, that's MS Paint, my friends. As a designer, I normally lean towards a clean and modern aesthetic. So, it was pretty awesome to be pushed out of my comfort zone and do something totally different! I'm really excited with how this kit turned out, and I'm even more excited to see them on the race course. Thanks a ton to David and the Ruckus crew for having me! Here are some photos I took of the team killing it at last night's Trophy Cup Race! Why the hot dog? Because they sent a hot dog into space, duh! And because these are so rad, here are a couple more photos of the crew taken by the amazing Dan Steinle. Since I'm still waiting on a team kit for my new bike team, I made this rad shirt for my last short-track race of the season! Group shot of the team and the only full view of the shirt. Photo by Victor Dong. My teammate and I with our winnings! I finished 2nd overall in the series, right behind my amazing teammate Taylor (who happens to be a graphic designer as well). Sneak peek of a couple illustrations for an upcoming print project! 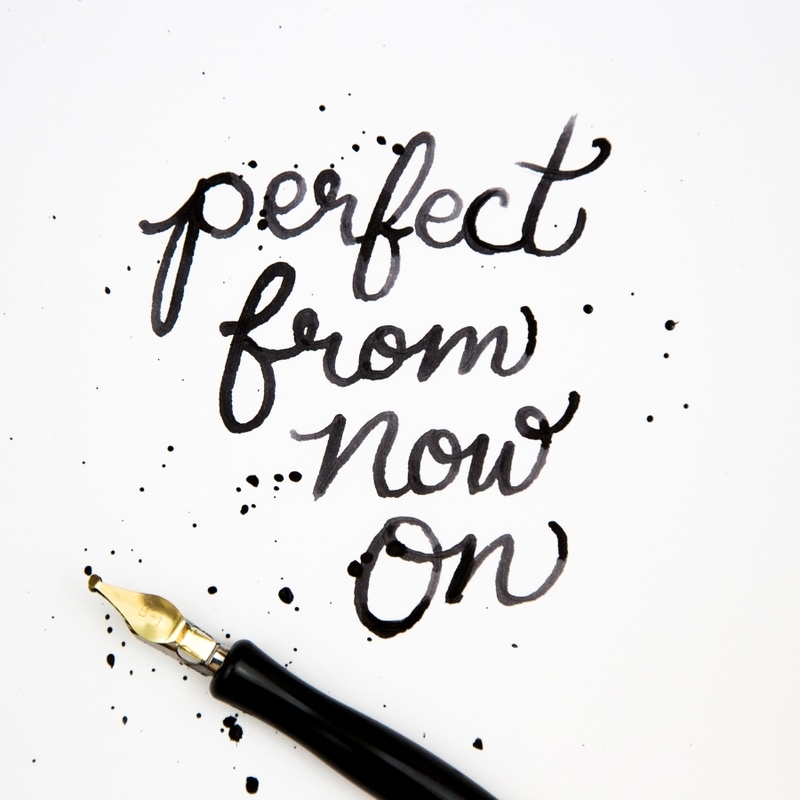 Adventures in Hand Lettering - Follow along! I was recently commissioned to design a cycling kit for a mountain bike team based in Michigan. I'm still waiting to get my hands on the kit to photograph it. In the meantime here's a little peek of the design! The team doesn't have a dedicated logo, so I made one for this kit. The HC in HC Hooligans stands for Hors Categorie, which is a french term for a climb so difficult, it can't be classified. Tackling a difficult climb is one of my favorite things to do on the bike, so I had a lot of fun with this design. The pop of red was added to represent a rider's heart-rate redlining during a tough ride. I never got around to sharing this earlier in the year but here's my 2016 New Year's greeting card. I hand lettered the type and printed the cards on my trusty Gocco. Free Shipping on my Artcrank Posters + SF Bike Coalition's Winterfest! Now until the end of November, I'm offering free shipping on my Artcrank posters! Head over to my Etsy shop and enter the coupon code "WINTERFEST" to get your hands on one of these awesome prints! In related news, these two posters will be auctioned at the San Francisco Bicycle Coalition's 20th Annual Winterfest Member Party, Art Show & Fundraiser this Sunday, Nov 15! 100% of the proceeds will go directly to making SF a better place to bike. The story of my life. So much to do, so little time. It's pretty sloppy, but I'm too tired to care right now. I rode 100 miles with 9800 ft of climbing. I am however very excited about this fatty marker. I'm having a lot with this fat tip marker. Day 2 of #The100DayProject. I played this record at work today. It drives me crazy how rough this looks but here's day one for #The100DayProject. I redrew (rewrote?) this a bunch of times and this was the best from the stack...This quote not only marks the beginning of this project but a new beginning in my career. I've shifted gears from freelancing full time to working full time with a rad, little digital agency. I'm gonna miss riding my bike in the middle of the day, but I'm super stoked to be working with some awesome folks! Starting tomorrow I will be taking part in The Great Discontent and Elle Luna’s The 100 Day Project! For the next 100 hundred days I will challenge myself in the art of lettering, and I will be sharing my work here and on my Instagram. In this challenge I will explore different styles and techniques and will hopefully come up with something that’s my own. I’ve dabbled in lettering in the past but never really focused on it. Since moving to PDX, I’ve started going to the Portland Lettering Collective meetups and have found so much inspiration, I’m ready to do this in full force. I can’t promise the stuff I share will be polished, finished or even pretty. In fact, it will probably be rough. I feel pretty vulnerable sharing that kind of work publicly, but I guess that’s what makes this pretty exciting :) I’m really looking forward to seeing what I accomplish in the next 100 days. My friends at Parklife Press printed a set of beautiful letterpressed business cards for me. Aren't they just lovely? My Photography Website is Up! 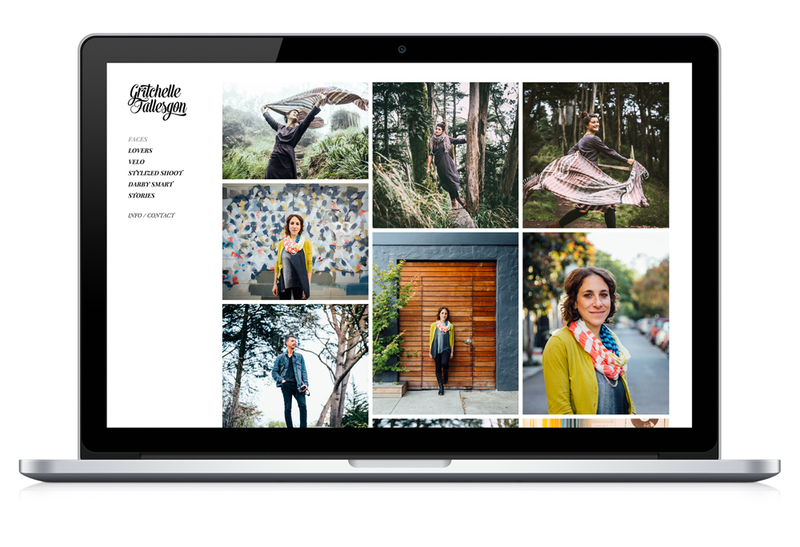 Excited to announce that my photography website is finally up! After years of shooting, I'm happy to finally have a separate website dedicated to my photos! Click the image below to check it out! If you're in the need of a photographer, hit me up! My poster for ARTCRANK SFO 2014 was featured on the ARTCRANK website along with a little backstory about yours truley! I'm so honored and grateful to be part of an amazing community of talented designers/artists and bike lovers. Also, I've got a few posters left and if you've been eyeballing one for a while, head over to my Etsy shop and get yours today! Hey Folks, Happy 2015! It's been a long while since my last post and so much has happened. After 11+ years in San Francisco, the Mr and I relocated to Portland, Oregon! So, greetings from the Pacific Northwest! We've been here for over a month now and we're excited to call Portland our new home. It felt great to print again and I can't wait to do more. Cheers to making, designing, photo taking and new adventures in 2015! I'm on a (honor) roll! Another one of my photo's made it onto the Vsco Grid! Woot! Stoked to have another photo make it onto the VSCO Grid! This was taken at the Coffee & Tea Collective in San Diego. If you're looking for a good cup of coffee (and toast!) in SD, I highly recommend this shop. See the photo here. Elisabeth Arin shared an awesome tutorial on multiple exposure silhouettes with me recently. I had seen this stuff in the past and had always admired it, but I assumed it required a bunch of photoshopping. When I learned I could do this technique in my DSLR my mind was seriously blown away! I've messed with multiple exposures in the past on old film cameras, but nothing like what's in the tutorial. It's less random and more controlled. I just love the idea of being able to compose and collage the images with your camera rather than on the computer! So here are my first attempts. Major kudos to my pals who let me drag them away from our pool party this past weekend and experiment on them. The floral overlays are a mix between the gorgeous roses in bloom at our weekend getaway and the various flora found in Golden Gate Park. Super excited about this collaboration I did with Donkey Label for their Spring 2014 line! Based out of Minneapolis, MN., Donkey Label is a handmade cycling apparel & goods company. The graphics were inspired by the awesome climbs the Bay Area has to offer with a colorful, geometric twist. I sent two design options and they decided to go with both designs. How rad is that?! Head over to Donkeylabel.com for more info and check out the sweet video featuring the jersey on the left! I'm on rolling in the dirt with my camera.